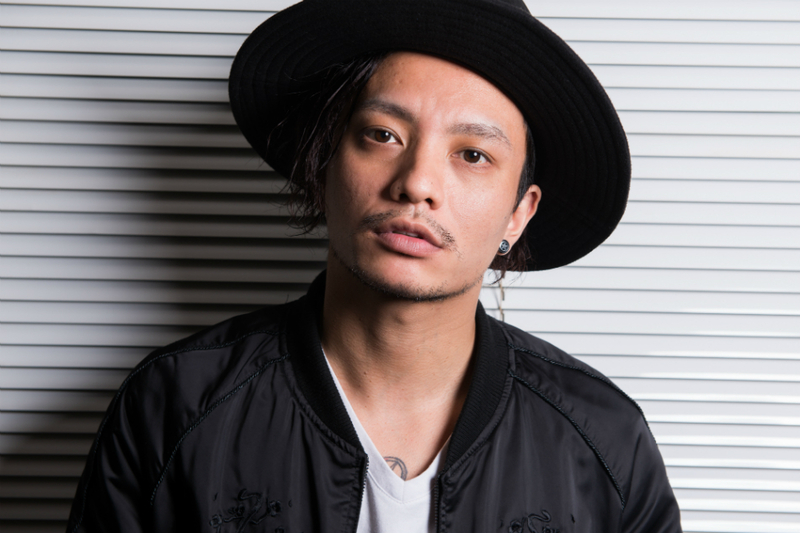 Koki Tanaka, former member of the popular Johnny’s boy band KAT-TUN has just been arrested by the police on suspected possession of marijuana. According to a report, Koki was said to be violating Japan’s very stringent cannabis control laws. It was said that he was using the substance in Dogenzaka, located inside the Shibuya ward. In a statement released by the Metropolitan Police Department, Koki was stopped by the police around 6PM while driving. Cannabis was allegedly found on the floor between the drivers seat and passenger seat. In response to the allegations and arrest, Koki declared: “The weed in the car wasn’t mine.” When originally stopped by police in the car, he was alone. Back in 2013 Koki’s contract was terminated by Johnnys & Associates. He went on to form a rock band called “INKT”, who made their debut in 2014. NEWS member Keiichiro Koyama currently serves as a broadcaster NTV daily news program “News Every”. With news of Koki’s arrest dominating Japanese headlines naturally he was asked about the situation, since both of them spent many years together as a member of Johnny’s. Keiichiro was extremely surprised when he first heard about the news, and gave his sympathies to the other three remaining members of KAT-TUN. He finds it very frustrating that they’re continuing to do their best despite all the hardships that the group faced, and are now being dragged into the scandal. He feels that if the allegations do turn out to be true then it will be really difficult to forgive Koki. Keiichiro believes that before making final judgments, the circumstances of the case need to be evaluated. Officials are still currently investigating Koki.